How Much Jail Time Do Repeat DUIs Warrant? The repeat DUI attorney in the Columbus, Ohio, offices of The Maher Law Firm know that multiple convictions on the charge that state statutes call operating a vehicle while intoxicated (OVI) can carry severe penalties. One component of such sentences many of our clients understandably worry about is jail time. The recommended and maximum terms of incarceration for driving under the influence are summarized in the following table taken from the guidance used by Ohio county court judges. 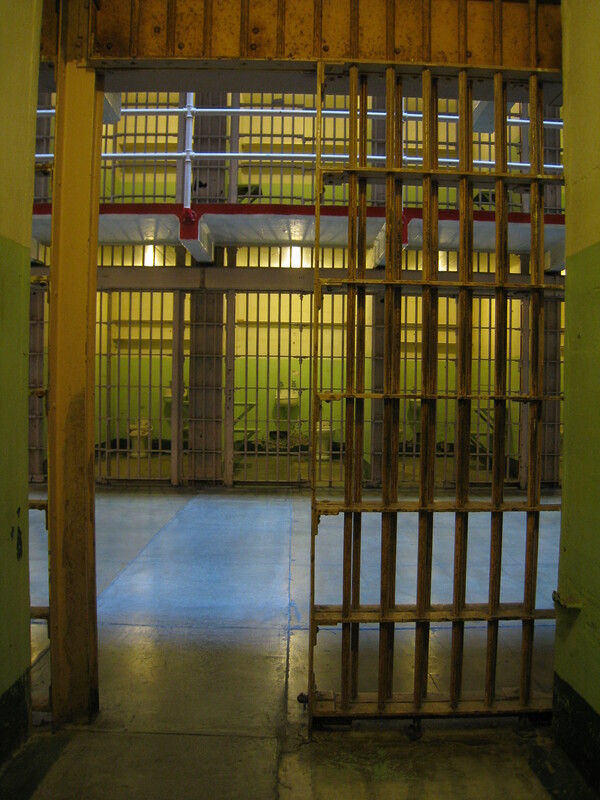 Note that incarceration becomes mandatory with a second drunk or drugged driving conviction. Also, in a reality not reflected in the table above, longer jail terms are imposed when a person has a previous conviction on a charge of refusing to submit breath, blood, and urine samples for alcohol and drug testing following an arrest on suspicion of OVI. The last thing to keep in mind is that each guilty plea or conviction on an OVI/DUI charge brings with it six points against the person’s driver’s license, a complete license suspension that applies equally to a CDL and can eventually reach 10 years to life, and criminal fines that rise from a minimum $375 for a first offense to $10,500 for a sixth offense. To schedule a consultation with an experienced repeat DUI attorney in Columbus, Ohio, contact The Maher Law Firm via this online form or by calling (614) 205-2208. We charge flat fees for most clients facing criminal charges and traffic tickets.